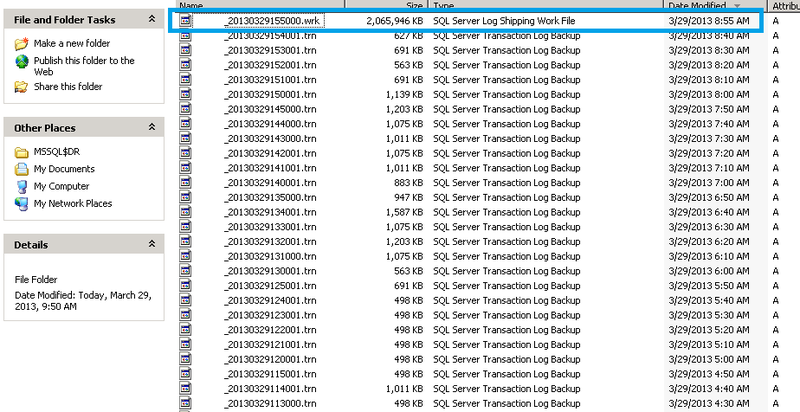 SQLServer Log Shipping Work File ! What is this all about ? Have you seen a file with extension .wrk in the log shipping copy folder ? When the transaction log backup files are copied from the primary server to the secondary server the file is named as a work file(.wrk) till the copy operation is completed. This will ensure that the restore job in the secondary will not pick the file and try a restore. Once the file is completely copied, then it will be named as .trn, the one which is very familiar to us. Normally when the log backups are very small you wont really observe the .wrk file. 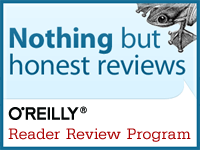 In a flash they are converted to a .trn file. When the log backups are relatively bigger, then you can see .wrk file available in the copy folder for a longer period of time.